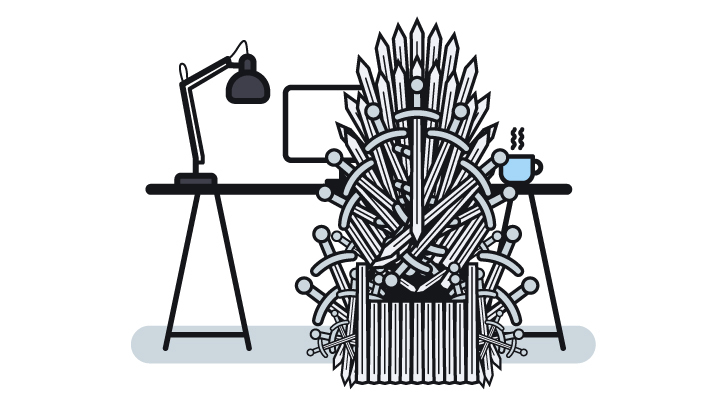 Is Your Office a Game of Thrones? Winter is coming but if you work in an unhealthy corporate culture, it might already feel as bleak as season three in Game of Thrones. If your office feels like competing houses fighting for the Iron Throne, it’s time to stop playing the game. Do you work for a boss that’s as power crazed as Joffrey Baratheon? Are you at the bottom of the office pecking order like Daenerys Targaryen? Are you secretly plotting some Stark-like revenge to get your mojo back? 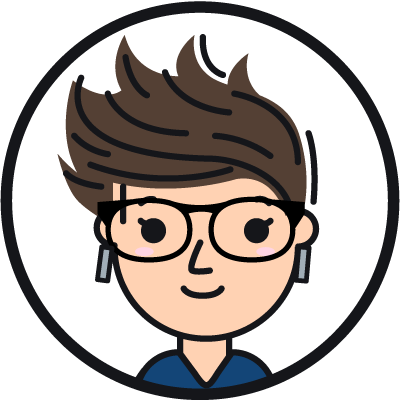 Although the popular HBO series Game of Thrones has won 38 Emmys, it’s unlikely your combative office will win any “best of” accolades. That’s because, like in many workplace cultures today, internal politics, gossip, and other negative environmental factors make the office a tough place to survive. Here’s how to fight your way through the intrigue, backstabbing, and corporate politics that make up a big chunk of today’s office environments. Job Stress #1 in U.S. 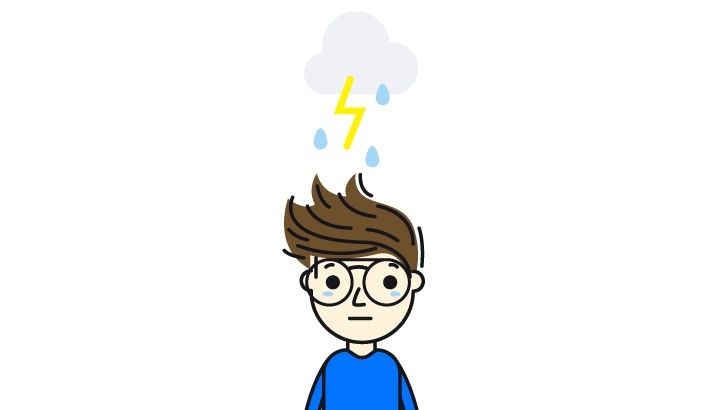 The highest level of stress comes from the workload; 46% of Americans say that’s the primary cause of their work freak-out. This is followed by 28% of U.S. workers who say it’s the people more than the workload causing their anxiety. 20% tell the Institute that just juggling their personal and private lives is highly stressful. Finally, 6% say it’s their lack of job security that is the top stressor they experience in the workplace today. Workplace culture matters to our mental and physical health. That culture is made up of the attitudes and actions of management and the workers on the ground. But Inc. reported recently that the latest research from Stanford says the workplace is the fifth leading cause of death in the United States. This has nothing to do with something tangible, like a rival pouring melted gold on your head; instead, our state of unhealthiness is less overt, and therefore harder to discern. 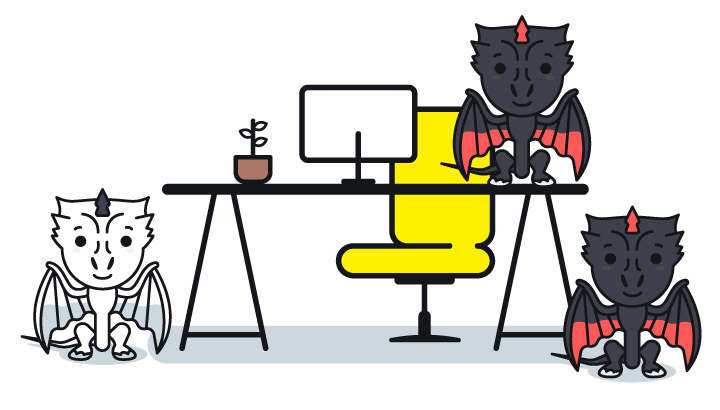 However, there is one bright side to all this stress: your office doesn’t have dragons. Every workplace has a beating heart known as its culture. While few cultures are as fantastically cutthroat and cruel as Game of Thrones, the statistics show that there are a lot of unhealthy office environments. One-quarter of U.S. workers have felt like shouting or screaming because of their work stress. 10% are secretly worried that someone around them could flip out and become violent at any moment. 14% of those polled said they felt an urge to strike a coworker in the past year but didn’t. But fear not. Most of us will not have to don metal breastplates to venture (cautiously) to work on Monday. That’s because there is increasing evidence that enterprise organizations are taking steps to revamp corporate culture, not only because it’s making their workforce sick, but also because the internal upheaval is losing profits and causing scandal in the news at the same time. What’s the Latest Plot Line at Your GoT? Some companies have a revolving door and the constant change in leadership causes a great deal of uncertainty, stress, and sometimes, outright chaos that involves metaphorical head lopping. Other offices have politics and bad history swirling under the surface, with gossip and drama disrupting productivity and teamwork. Whispered rumors and backstabbing may be the most interesting part of a workplace plot line that’s gone stale, but it makes for a dark, murky office environment that ultimately kills morale. In addition to human-related drama, open offices are a big source of trauma for many employees, according to Inc. Having an open floor plan seemed like a great idea at first, like a physical signal of innovation. But, for the most part, American workers hate it. An open office leaves no place to hide when a Red Wedding breaks out (figuratively). Inc. author Geoffrey James writes, “Open-plan offices can make a normal workspace toxic and a toxic workplace even worse.” From spreading communicable diseases to spreading drama, it seems the physical office environment has also contributed to a toxic workplace culture. But have hope, ye lords and ladies, commoners and white walkers! 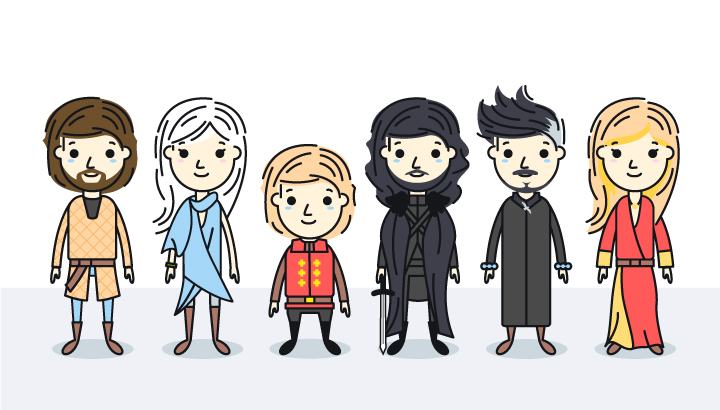 For workers struggling to survive their own version of Westeros, there are some things that can help change the workplace and improve both your legacy and your chances of survival. 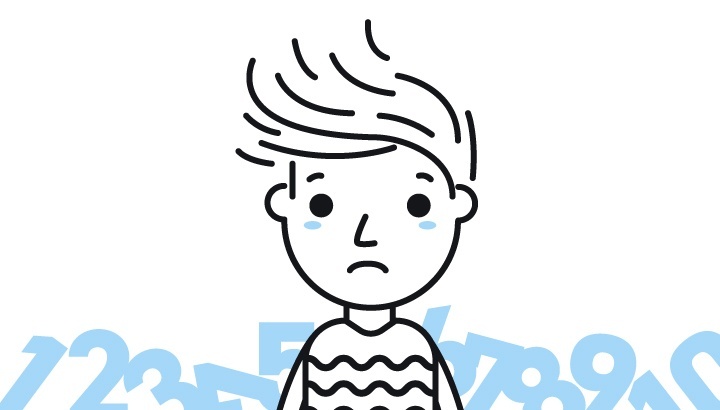 Workplace toxicity has left a fair share of bodies behind, but in today’s low unemployment environment, the average worker doesn’t have to settle for a job they don’t love. Embrace your inner Stark and find your moral center. In Game of Thrones, the Stark family holds the high ground on moral code, although their push for retribution can turn that ground into a slippery slope. Like the Starks, keep your eyes on the prize and don’t be distracted by gossip or politics. Ask yourself why you are in the job and then fulfill your personal mission to succeed. Don’t do gross things and avoid office gossip. If you work in an extremely chatty office, don’t share anything you don’t want everyone to know. The last thing anyone needs is to end up at the swirling center of a Cersei and Jaime rumor. (#gross) While that’s a bit extreme, it illustrates the point that the last thing anyone needs in any office environment is to be part of a rumor or innuendo. The next time a coworker wants to share gossip, just jump on your trusty warhorse and get back to work. Strive for wit, intelligence, and self-awareness. But Tyrion, uniquely among the inhabitants of Westeros, is cursed with self-awareness and so at every moment appreciates the ridiculousness of his predicament. While all around jostle for power and prestige, he looks on with a mixture of horror and sardonic resignation. He understands it is all for naught but, a noble soul in a world of unmitigated savagery, is powerless to stop the madness. Tyrion has risen much higher than his small stature by honing his intellectual abilities like a fine blade. He remains one of the coolest and smartest characters who has also not lost sight of his own capacity for kindness, something that is in short supply in this wine- and blood-drenched drama. Creating a more positive work environment requires a single-minded focus on changing what you can change. Most of the time, that means yourself. But we know from Game of Thrones how one action can set off a chain of events that lead to the overthrow of an entire house. In life and work, just like in Game of Thrones, your actions matter. Stay true to yourself and work on changing a bad culture from the inside out by bringing the power of positivity into the light. Just like Jon Snow, you too can find life again by escaping a toxic work environment. If your best efforts to facilitate cultural change are thwarted at the hands of a rival house, or less dramatically, if you’re simply looking for a better fit or more upward mobility, talk to Artisan Talent. We can help you claim your version of the Iron Throne.